Stainless Steel chain is sold by the foot. Contact our sales department for additional information and bulk pricing. Stainless steel chain for all marine, industrial and architectural needs. 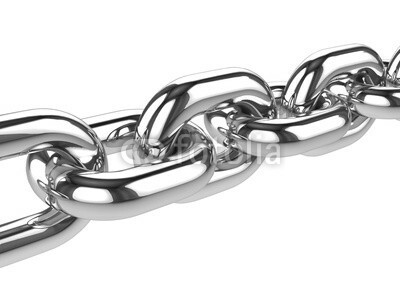 Our stainless steel chain is corrosion resistant, rust proof and will meet and exceed your expectations. Stainless Steel chain is sold by the foot. Contact our sales department for additional information and bulk pricing.